Thread: Tebow said the wrap on his ankle is fine. But how is his ankle? 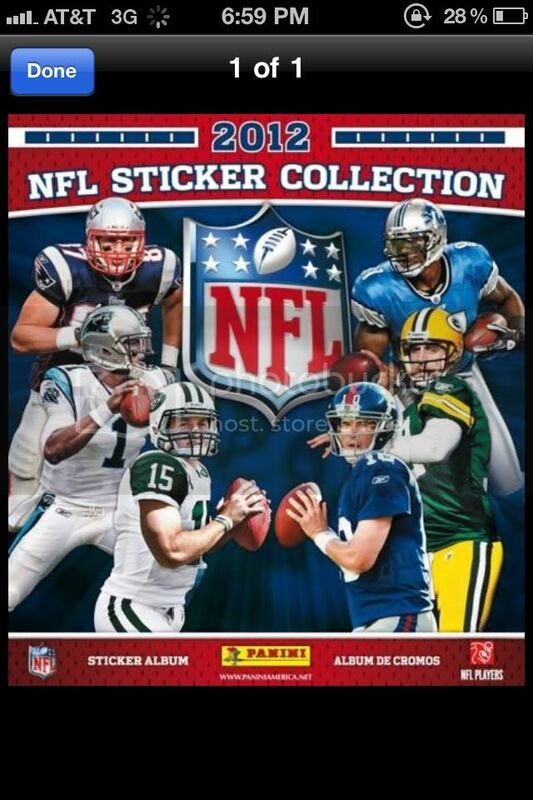 Thought they might have to replace our back up QB with our starting qb on this sticker book.